Memory Clean is the ultimate app for optimizing your Mac's memory and is best used after you have finished using a memory (RAM) intensive app or game. It replicates the feeling of a fresh system restart. 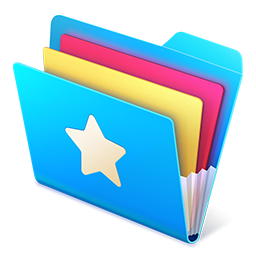 Not only is this the most downloaded worldwide memory cleaning utility, it has also been featured by Apple on the Mac App Store as 2014’s Invaluable Utility. Macworld awarded Memory Clean a ‘Mac Gem’ in 2013. 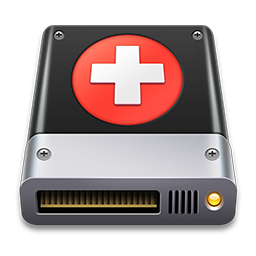 Memory Clean works by purging the Mac's inactive memory and is best used when you close an intensive program that you do not plan to use again quickly within a few hours. With Memory Clean, you can set the app to automatically clean your memory when free memory falls below a defined threshold amount. You no longer have to remember to keep freeing up your memory to keep your Mac running fast. "Memory Clean is free, simple, effective and it does what it purports to do very well." "Memory Clean is free. It’s simple to use. 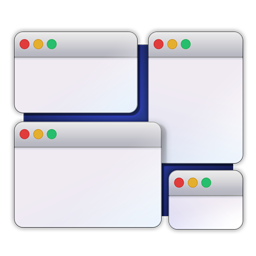 It has hundreds of five star ratings on the Mac App Store. What’s not to like?" "Free app Memory Clean lets you monitor your Mac’s memory usage and will clean it automatically or when asked."